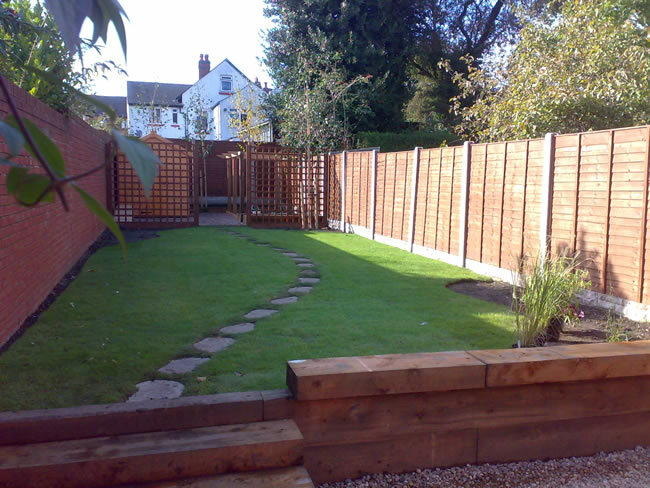 If you are looking for landscape gardeners in Kings Heath, as an experienced firm with over ten years of experience developing gardens and outdoor spaces throughout Birmingham, Bricks and Roses should be your first point of call. We pride ourselves on understanding what your garden means to you, whether it be a time for reflection and relaxation, or family time. We go out of our way to get a strong feel for your vision of an ideal garden, and use our skills and expertise to make this vision a reality, even if you never thought it possible. To provide the perfect landscape for you, we will always provide a bespoke service, tailored to you and your budget. Whether your tastes are cutting edge and contemporary, or more traditional, we guarantee that we will meet your expectations for your outdoor as an absolute minimum and we always aim to exceed your hopes. 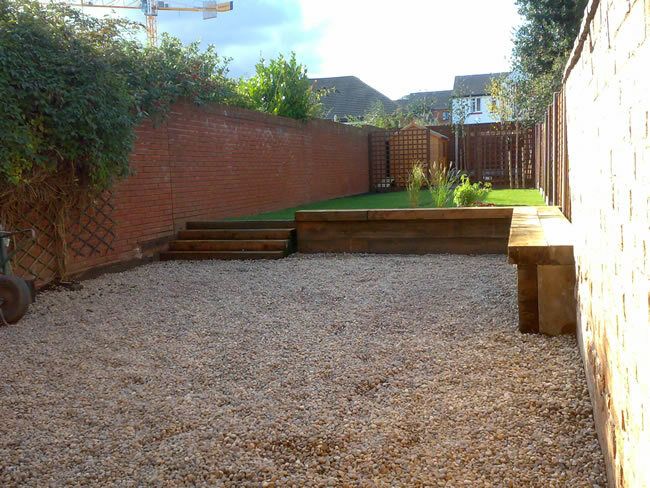 Why use us for Landscaping in Kings Heath?